Marketers are eager to get on Facebook’s latest product, which went live to the masses Thursday. For some brands, however, that’s a terrible idea. 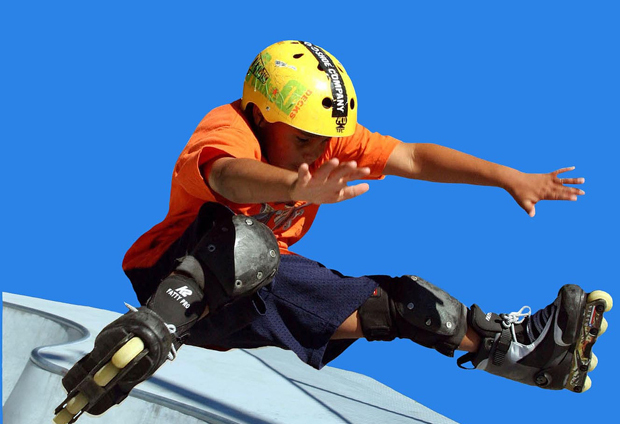 Today, at the edge of EXTREME, the makers of Mountain Dew launched off the metaphorical social media vert ramp and pulled a double mctwist 1260 a clear 10 feet above the open graph, all while cracking open a fresh sack of Fiery Habanero Doritos and raining them down on their crew. In other words, “Do the Dew” brand has finally landed on Timeline, the Facebook feature that lets users share their entire life story on one stylized page. The move signals how eager brands are to get on Facebook’s latest product, which went live to the masses Thursday–marketers are especially excited to take advantage of the new service on the 800-million-user-strong social network, say some. But rather than catapult into powdery oblivion as Mountain Dew has, it might do brands good to imagine potential drawbacks of Timeline–and it might do Facebook good to consider whether it’s even worth letting marketers potentially sully what’s designed to be such a personal, emotional product, a place for authentic and memorable moments from one’s life. 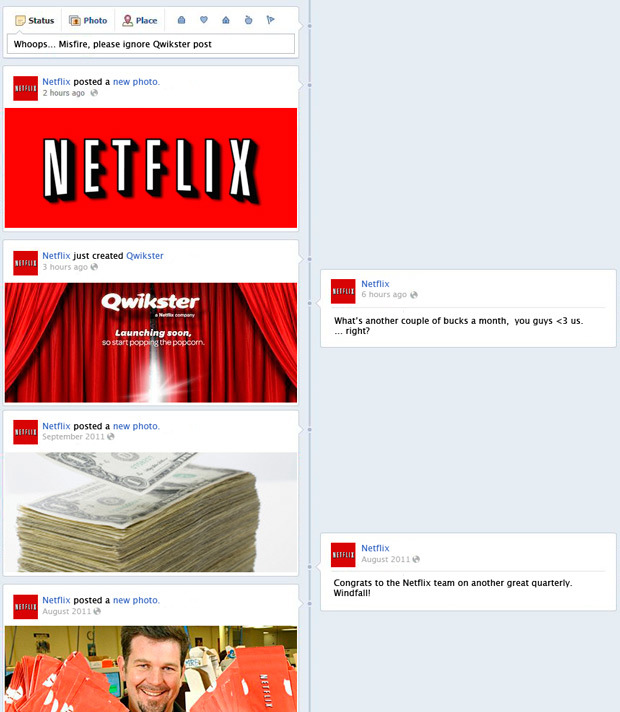 Imagine how brands might be manifested on Timeline. No doubt companies will intensely design and curate their pages–Mashable has already created a slew of examples, including Timelines from Burberry and Red Bull, which feature events such as runway shows and so forth. To this end, brand Timelines make sense–an authentic reflection of a company. But don’t expect brands to be authentic from top to bottom. Any bumps on the corporate road might still be overlooked–setting up PR nightmares. What would HP include, for example, for that odd month the TouchPad burst onto the scene and all but disappeared weeks later as a result of dismal sales? 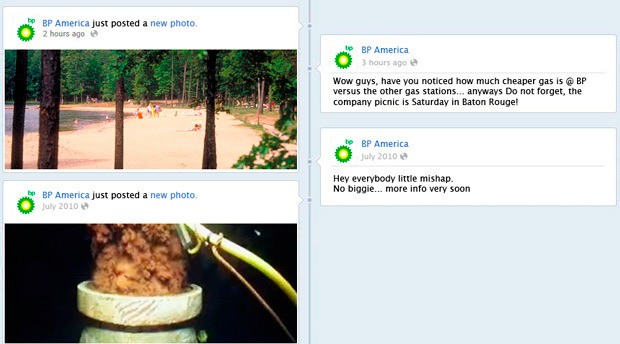 Consider, for example, if BP were to jump on Timeline. What would the company’s page include for April 20, 2010, the first day of the Deepwater Horizon explosion? For that matter, what would be included in BP’s hypothetical Timeline from that day until now, as the company has desperately tried to clean up its mess and pay out up to $20 billion in compensation to victims? Or what would Netflix include when it raised subscription prices, or when it introduced (and then killed) Qwikster? Timeline creates a new opportunity to worsen bad branding fallout, whether from embarrassing revisions to a brand’s Timeline or from jarring absences (e.g. if all the Timelines of the recession’s major culprits–AIG, Goldman Sachs, Citigroup–were coincidentally blank from September 2008 until the companies paid back their TARP funds). If you have any doubt whether this would be the case, just look at Facebook’s own Timeline, or corporate timeline rather. No mention of Facebook’s privacy issues with the FTC, the launch and discontinuation of Facebook Beacon, or other negative parts of the company’s history. The same is largely true of Google’s extensively sanitized corporate timeline. Of course, it makes sense that companies wouldn’t want to highlight negative aspects of their corporate histories in Facebook’s Timeline. But that would be going against the very reason for creating Timeline–to create a personal, emotional, and authentic experience, as Mark Zuckerberg described on stage at the f8 developer conference in September. Brand pages would do just the opposite–they’d be, as you might guess, corporate. 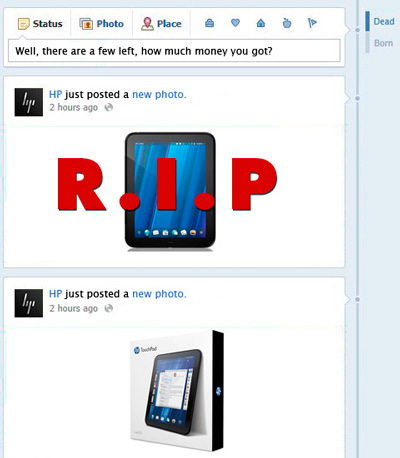 For a product designed to be genuine, branded Facebook Timelines have the potential to be very disingenuous.